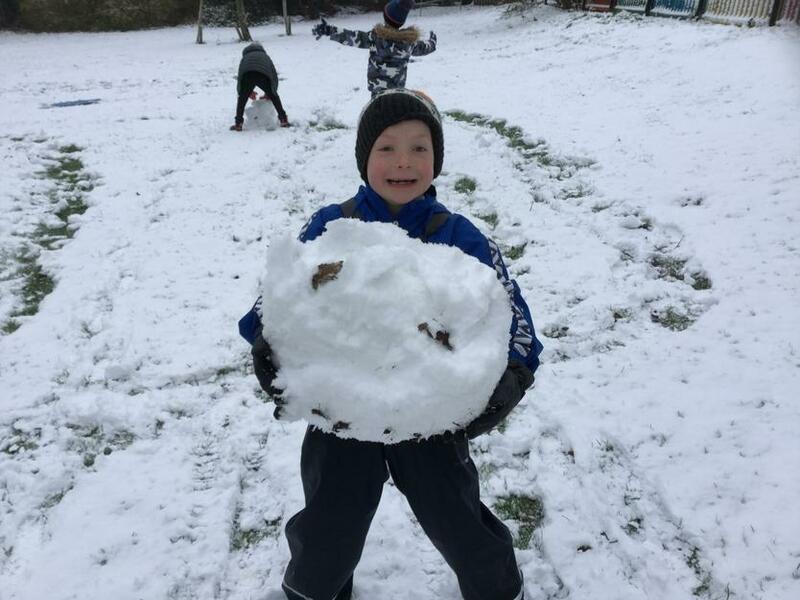 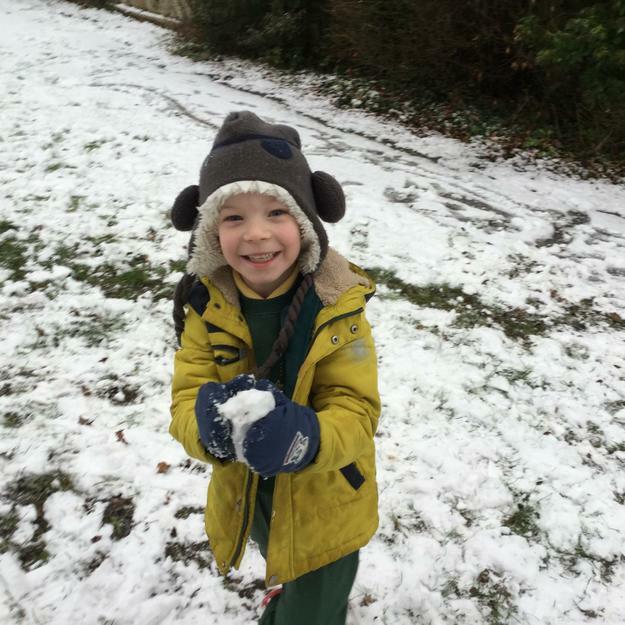 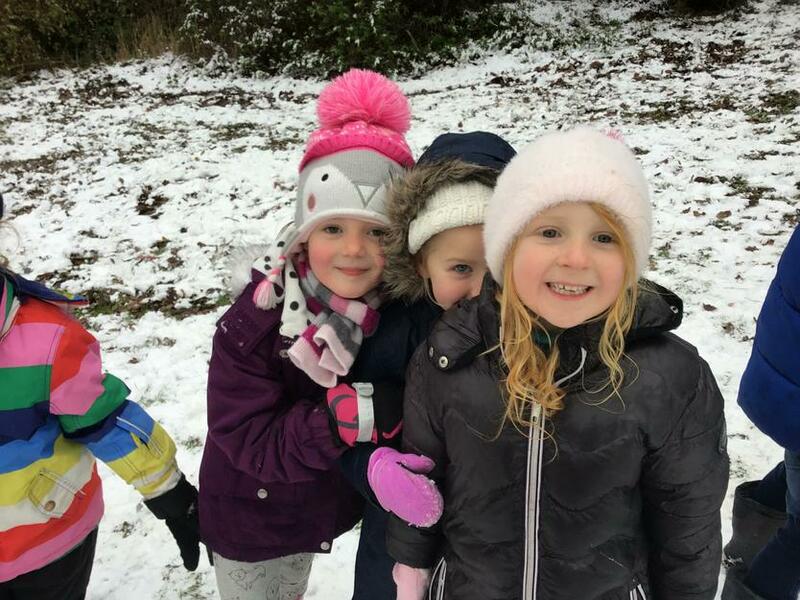 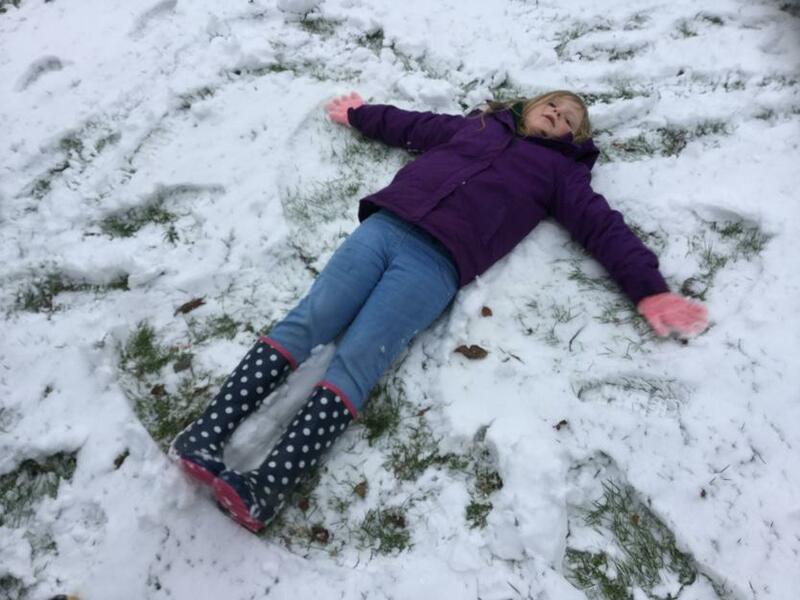 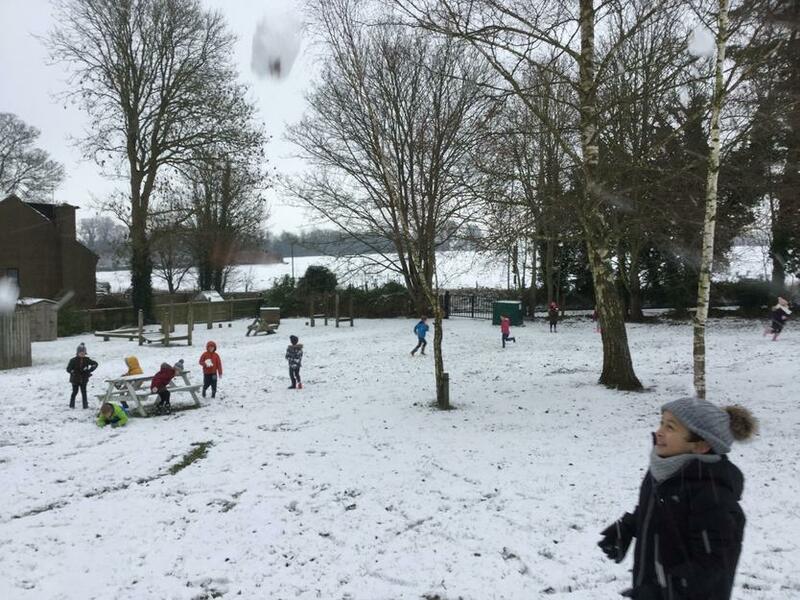 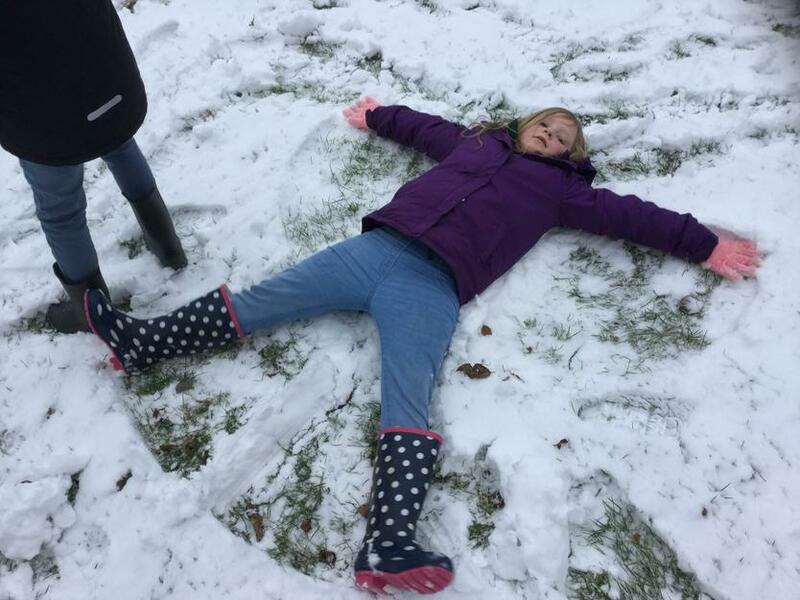 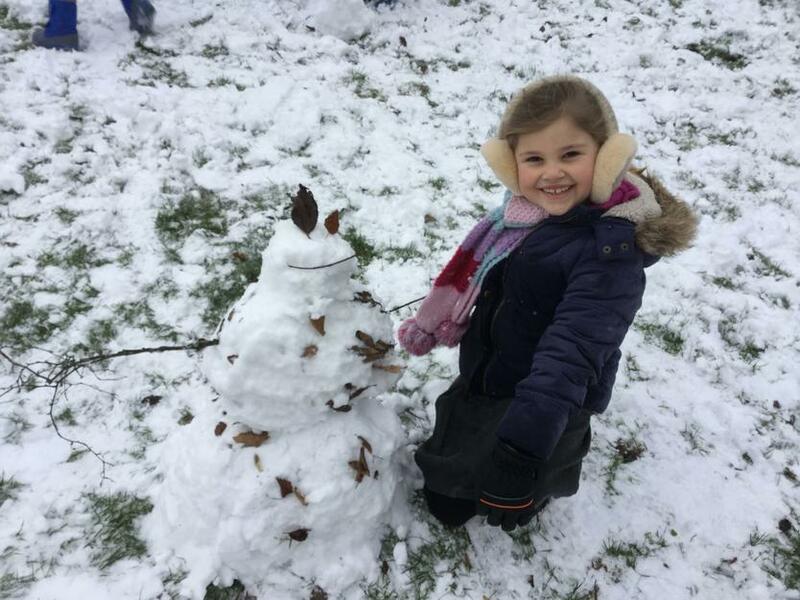 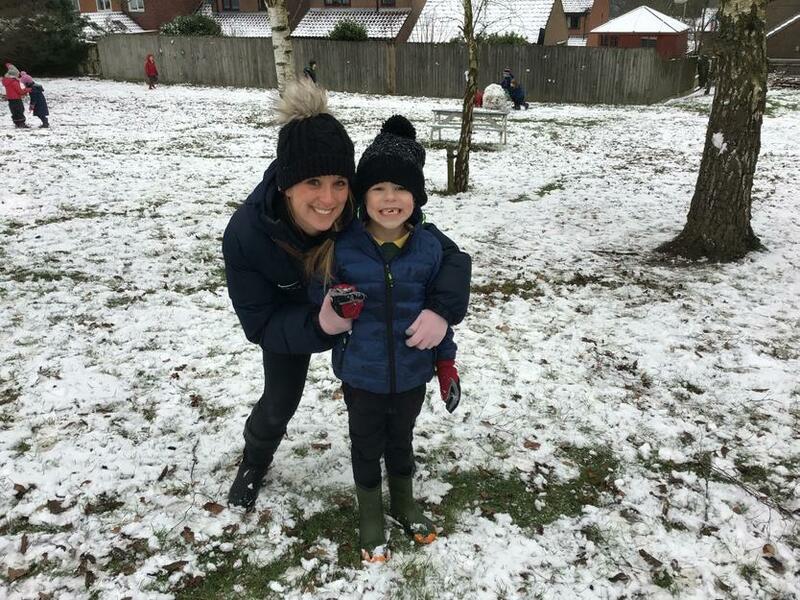 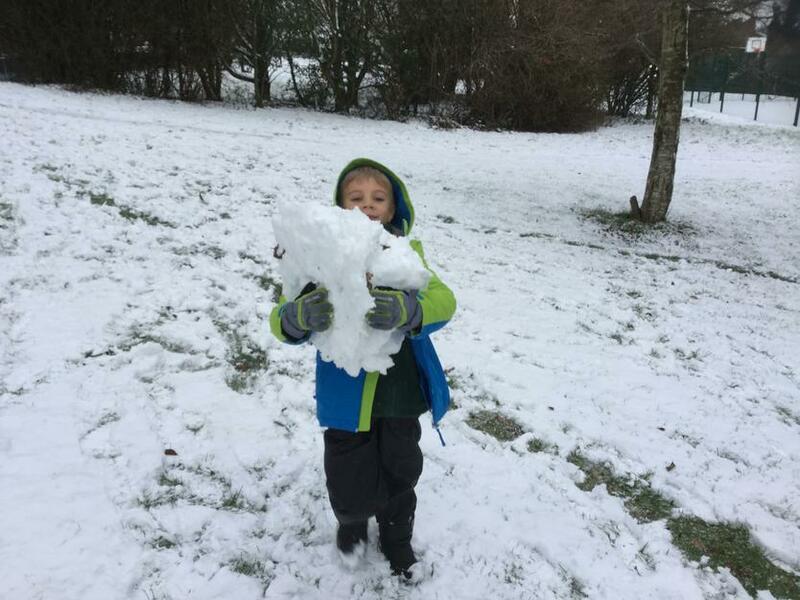 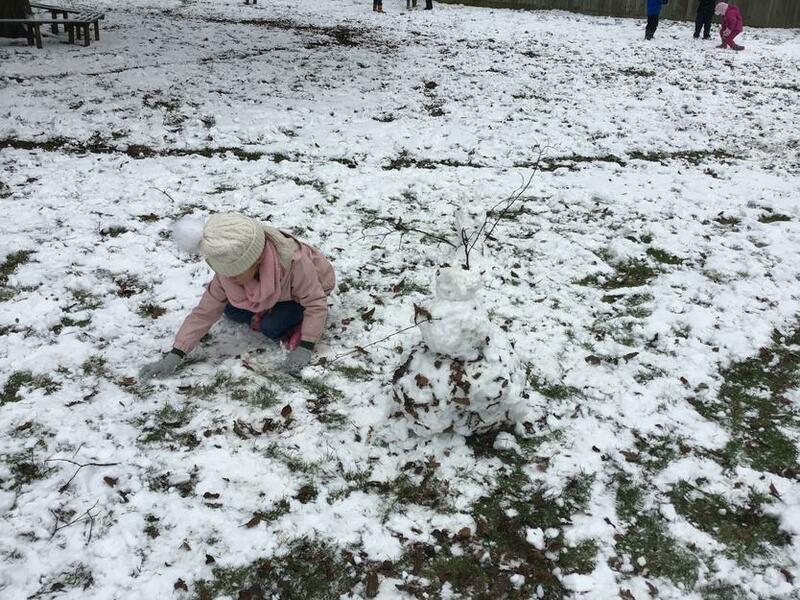 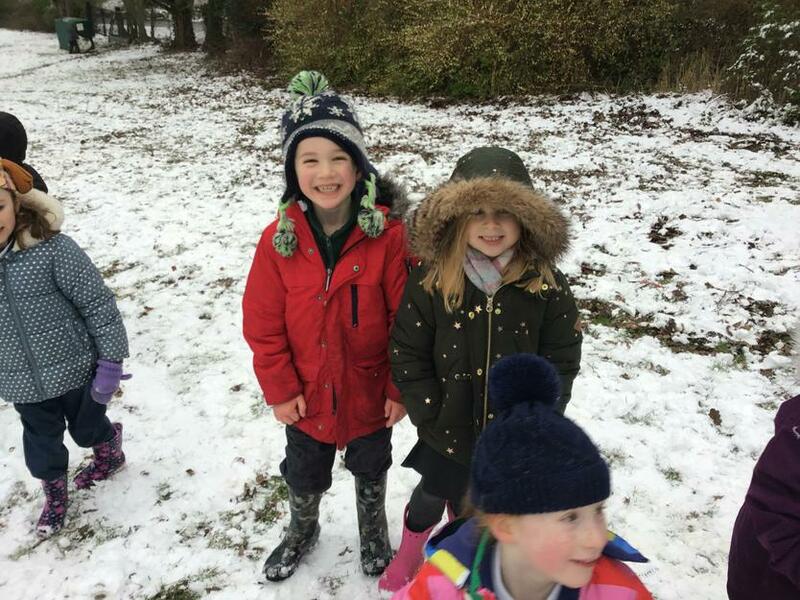 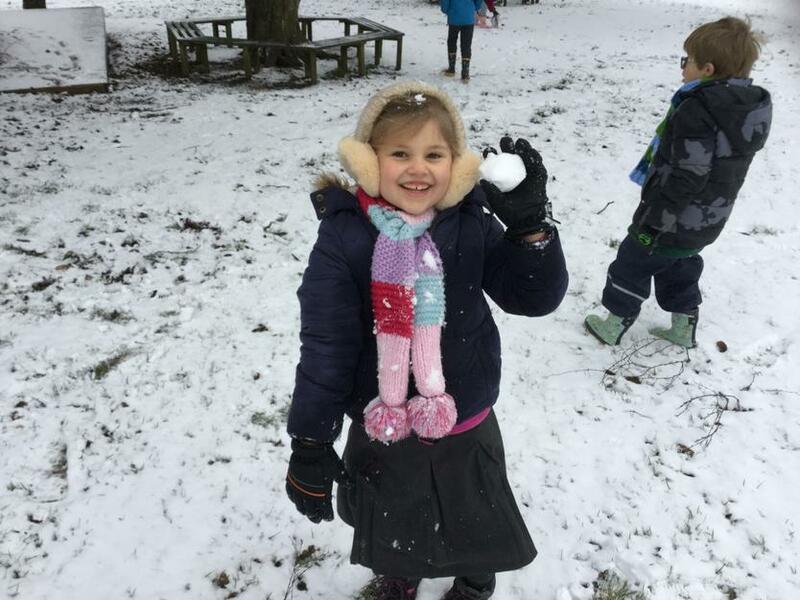 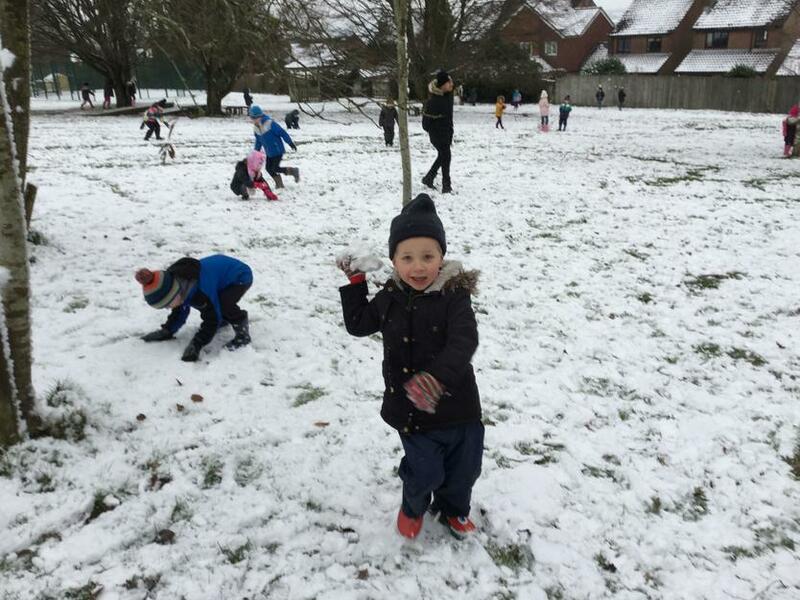 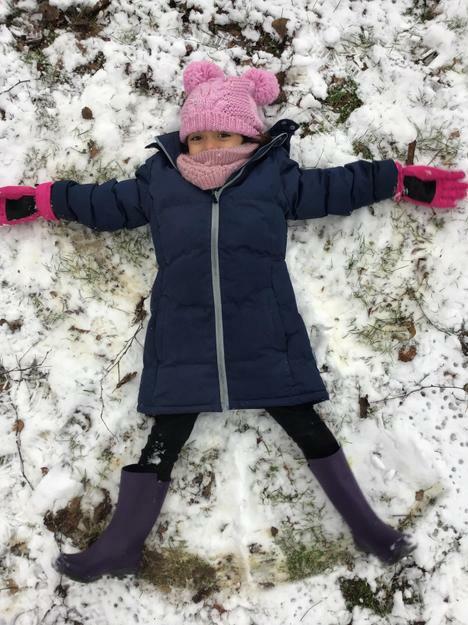 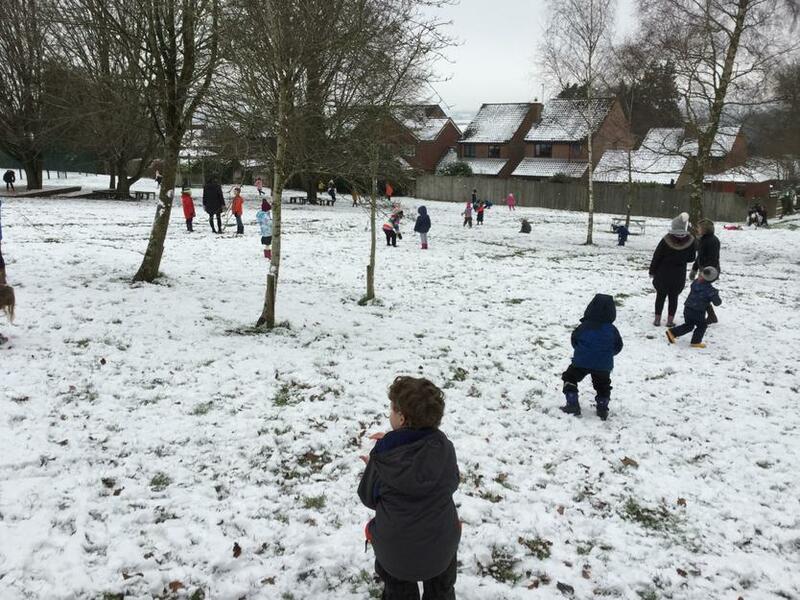 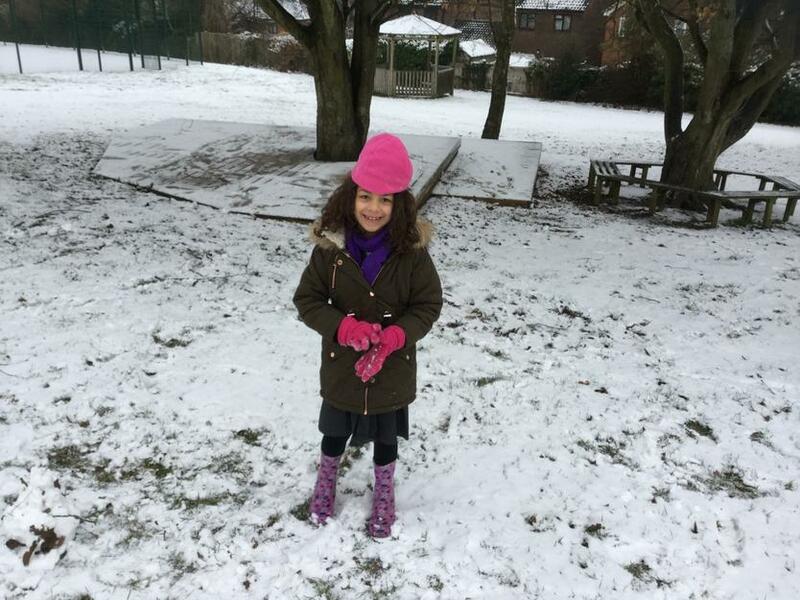 The children enjoyed playing in the snow on Friday 1st February! 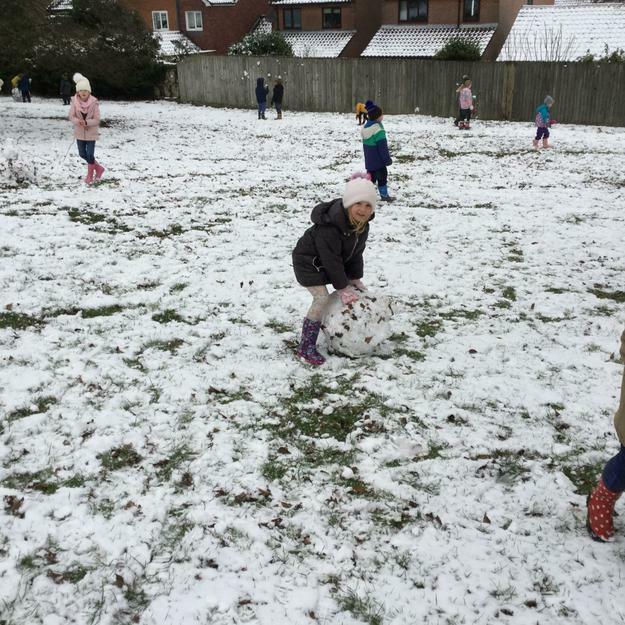 They threw snowballs, made snow angels, built snowmen and slid up and down the hill. 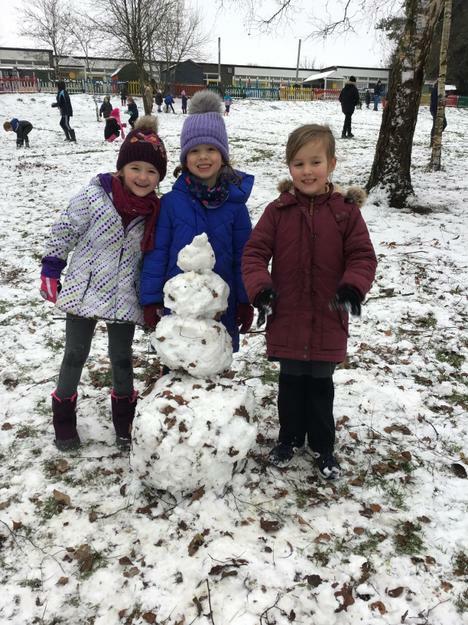 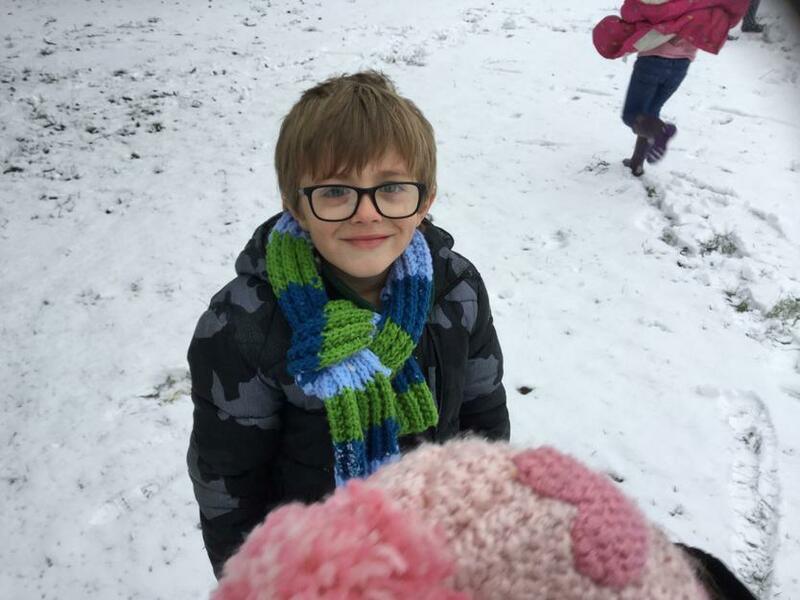 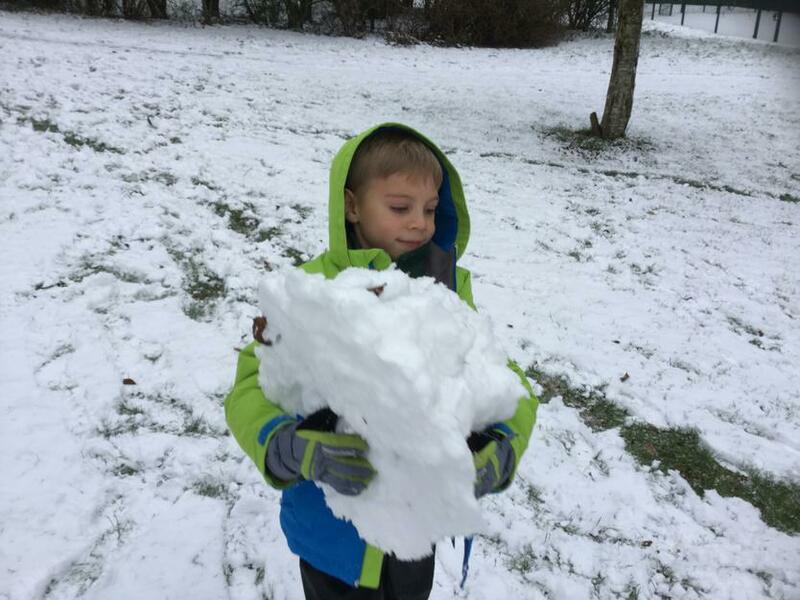 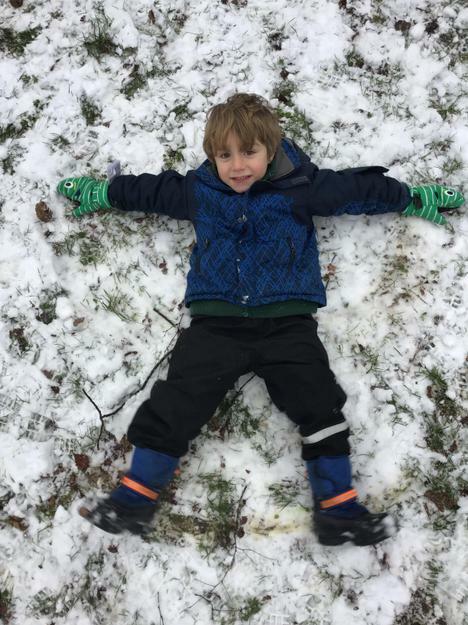 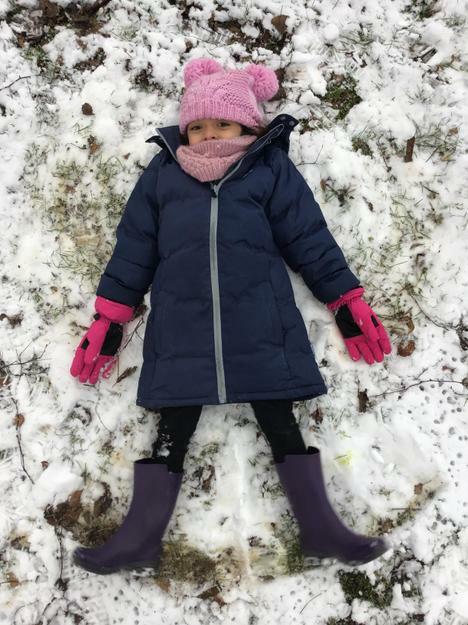 Take a look at the photos of all of our snow fun.